Artists and long-time collaborators Tony Oursler and Constance DeJong return to The Kitchen in New York on 23 and 24 March to restage their performance Relatives after a hiatus of more than twenty years. 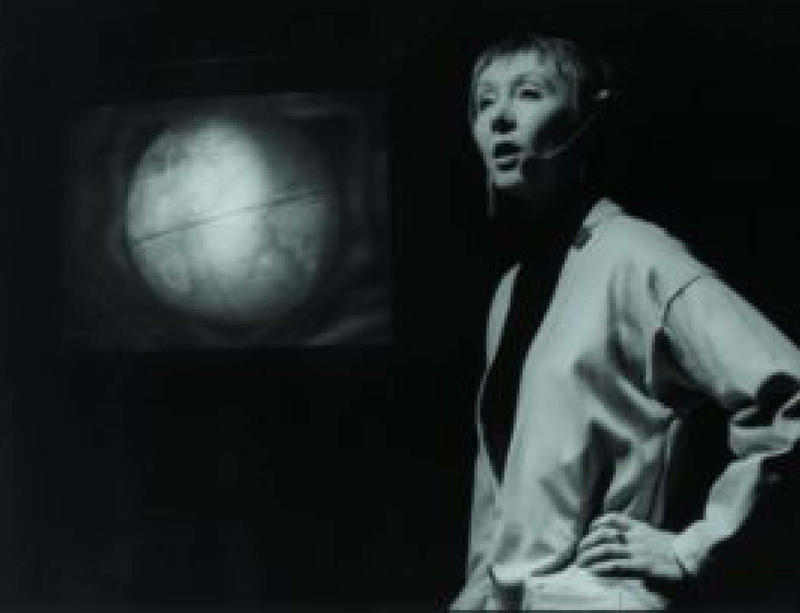 Originally commissioned by the ICA Boston in 1988 and performed at The Kitchen in 1989, Relatives combines spoken text and video in a duet between a television and a performer. Two worlds of storytelling (electronic and oral) deliver a genealogy of family members who belong to a visible yet overlooked group: history’s bit players; their collective story is traced through a succession of appearances in painting, photography, the movies, television, and video games. Please visit The Kitchen's website for more information and to purchase tickets.